Product categories of Large Mould Manufacturing, we are specialized manufacturers from China, Large Mould Manufacturing, Injection Mold Abs Plastic Mold suppliers/factory, wholesale high-quality products of Large Injection Mould R & D and manufacturing, we have the perfect after-sales service and technical support. Look forward to your cooperation! Large moulds are made into injection moulds and metal moulds, which can produce die-casting or injection molded products according to customer needs, such as auto parts molds, etc., which can produce structural strength and stiffness, surface hardness and surface roughness in automobile, motor industry, aeronautics and Astronautics, transportation and so on. The processing precision of D has higher requirements for large parts. 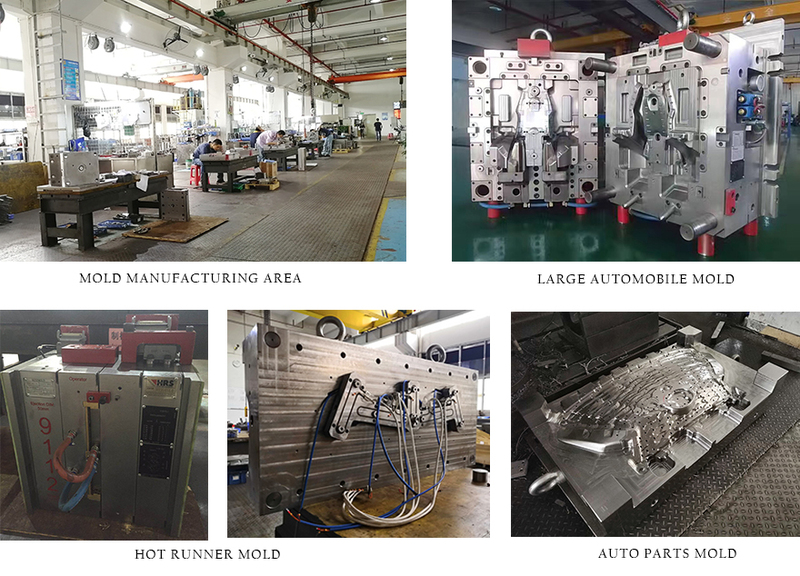 The company has many years of experience in manufacturing large molds, efficient, safe and environmentally friendly, and can use raw materials according to customer requirements.